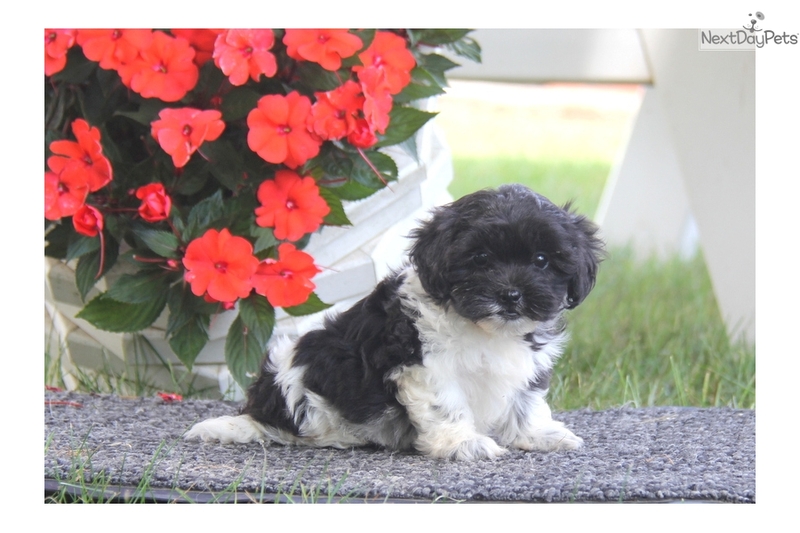 This Shih-Poo - Shihpoo nicknamed Joel sold and went to a new family. 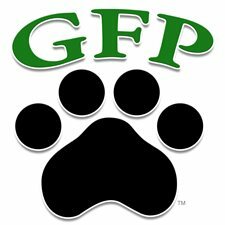 Greenfield Puppies has been providing customers with a way to contact high-quality dog breeders directly since 2000. We focus on trying to bring you healthy, happy puppies from breeders who care about supplying an excellent pet to a good home. Visit www.greenfieldpuppies.com for more information, and contact the breeder directly to inquire further about this puppy!